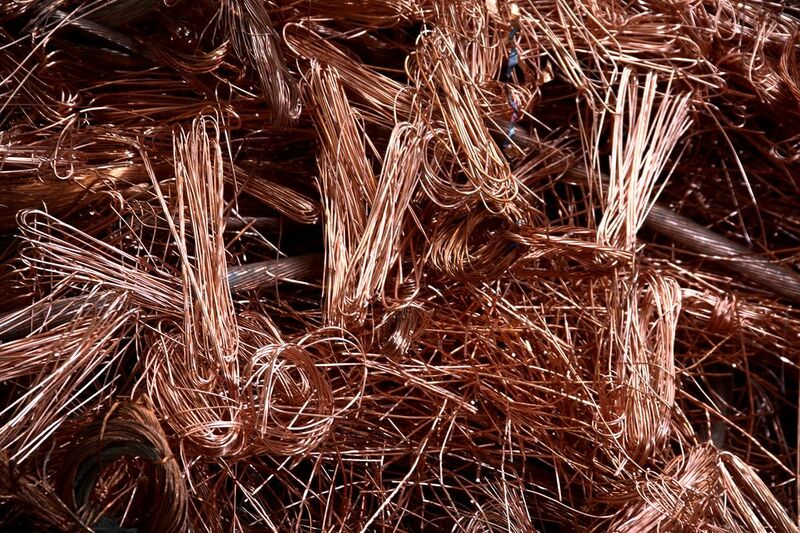 You can deliver to Recymet and V&M Recycling your ferrous and non-ferrous metal scrap, small as well as larger quantities (min. 100 kg ferrous scrap). Big quantities are weighed on the weigh-bridge: for smaller amounts, there is a platform scale on which materials are checked and weighed. We expect you to sort out the goods before you deliver them, so that everything can happen quickly and efficiently. You are immediately paid on a price basis per kg or per ton. 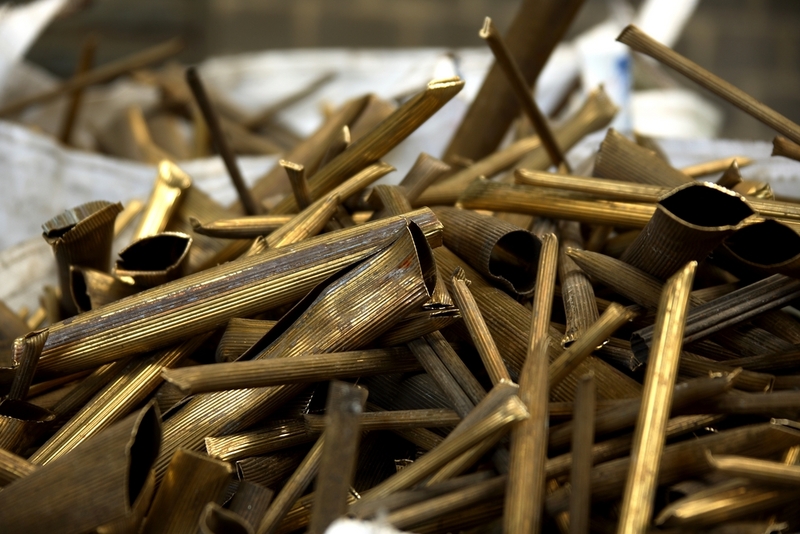 Recymet and V&M Recycling purchases non-ferrous metals from the industry. We work with big companies as well as with smaller ones where we purchase production scrap. Depending of the available quantity we have various sizes of containers at your disposal. We wish that the incoming material is ecologically collected and treated. The goods are submitted to a radioactivity control (by means of measuring devices) and a quality control. For our industrial suppliers, we negotiate prices on basis of the London Metal Exchange, “de Tijd”, “l’Echo”, and of publications in professional journals, or we purchase at fixed prices. 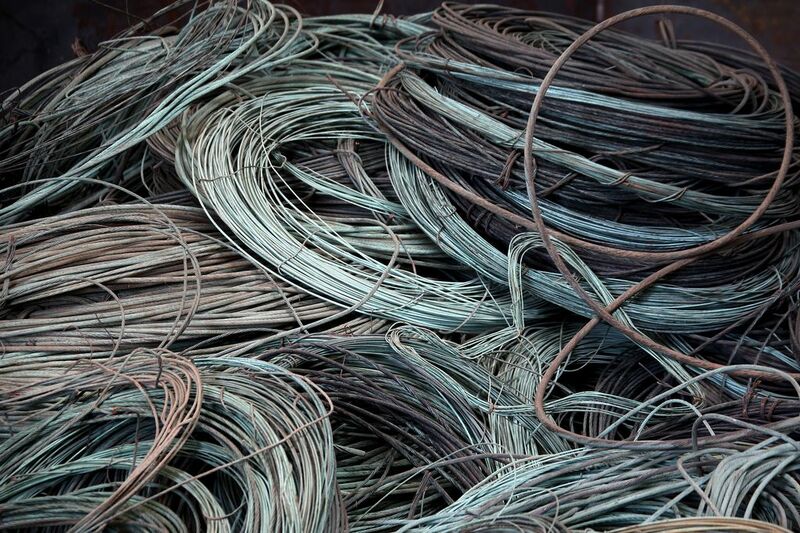 Materials are sold worldwide to foundries and smelting factories, which transform scrap into semis and new products. We prepare our materials so that they come up to the strict requirements of our clients. Since the demand for raw materials from Asia continues to grow we ship regularly 20’ and 40’ containers via Antwerp to the final port of destination. 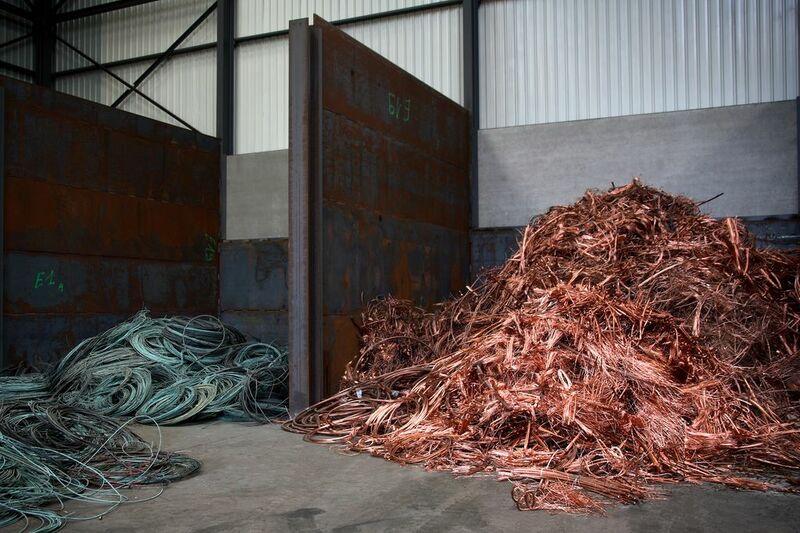 Recymet and V&M Recycling are international minded companies buying non-ferrous metals from Belgium and foreign countries. For larger tonnage we can arrange transport for our suppliers. Our purchase team is internationally active and guarantees market prices that are adjusted every day. We buy delivered our yards or collected. It means we assure the transport, with our own trucks as well as with transport companies.